There is one thing that is highly popular now with a lot of individuals who would like to live a healthier lifestyle: greens supplement. 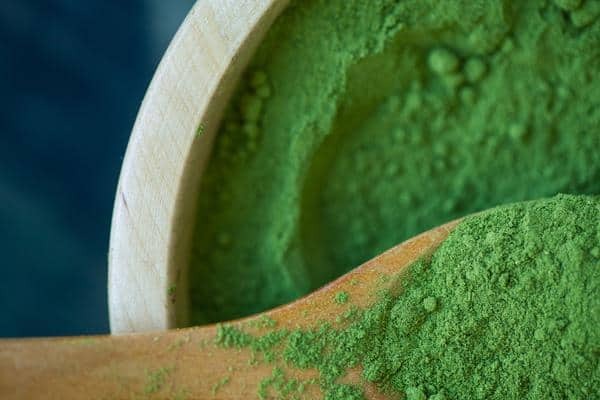 A lot of people think that green supplements are all the same but on the contrary, there are some that are good for the health and there are also some that will not do much for you. Who Normally Use Greens Supplements? What Are The Benefits Of Green Powder? 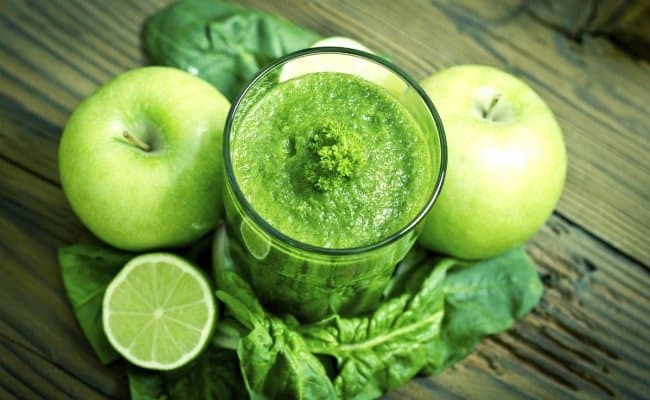 It is evident that green supplements are highly popular nowadays. Who would not want to get their needed daily amount of fruits and vegetables in powder form? Fruits and veggies contain nutrients and vitamins that the body needs in order to function properly but most people do not get enough of it. When was the last time that you ate greens? 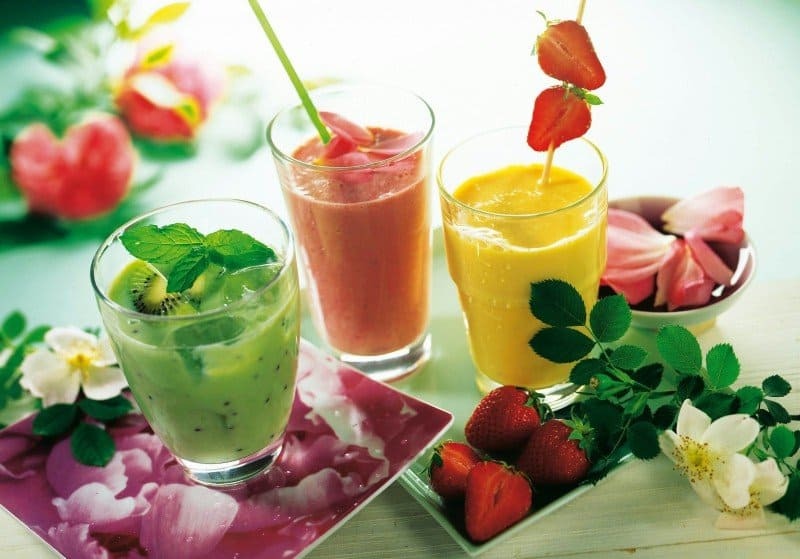 When was the last time that you opted for fruits when choosing desserts? Through the use of the right greens supplement, you will be able to get a concentrated version of the fruits and vegetables that you need. That is a good thing, right? It is good as long as the greens are consumed in the right manner. Greens supplements, also called super greens, green powder supplement or green superfoods) are rich foods that are mixed into a powdered form. It can contain up to 75 ingredients such as herbs, fruits and vegetables, spirulina, barley grass, alfalfa, chlorella, wheatgrass, legumes, vitamins, minerals, and antioxidants – all that in one serving that you can prepare in less than a minute. People who would like to improve their overall body health. Young people who would like to help their body develop properly. Athletes and bodybuilders who would like to improve their body’s ability to recover after exercising. It should be reiterated that the right green supplements can be very helpful for everyone. No matter what your current state is, you will get some benefits with the proper use of green supplements. You will reduce the possibility of acquiring various health conditions and diseases. Those who consume fruits and vegetables regularly are known to reduce their risk of acquiring cardiovascular illnesses and high blood pressure. Do super greens help you lose weight? Yes. One of the reasons why people become inspired to start eating healthier food products is because they want to lose the excess weight that they have gained over the years. The intake of super greens powder is not enough to reduce weight but it can prompt your body’s metabolism to go faster. This can help aid in weight loss coupled with a healthy diet and exercise. You can make it easier for your body to recover from a hard exercise routine. When you exercise, your body’s acidity levels increase. When you take the right green supplement, you can alkalize the high acidity levels. This can make the body heal faster. The faster that you recover from exercise, the easier it will be for you to exercise next time. You can reduce headaches. Do you know that headaches may be caused by too much acidity? You can reduce the risk of cardiovascular diseases. You can improve your bone health. Even if you normally eat fruits and vegetables, the modern soil does not contain enough minerals and good bacteria anymore in order to power up the usual vegetables and fruits we can find in the market. The current lifestyle that people lead is known to make people more stressed out and are more prone to suffer from nutrient deficiency. Royal Jelly – This is a type of ingredient produced by honey bees. This is meant to be eaten by the queen bee but this can be safe for human consumption too. This contains various amino acids, B vitamins and a lot more. This can be effective in boosting your metabolism and improving your immune system. Green Tea – There are a lot of people who would like to lose weight who are very serious about their green tea intake. Green tea contains boosters that can help improve your energy levels so you can do more. At the same time, this contains norepinephrine which is a neurotransmitter in charge of reducing brain inflammation. 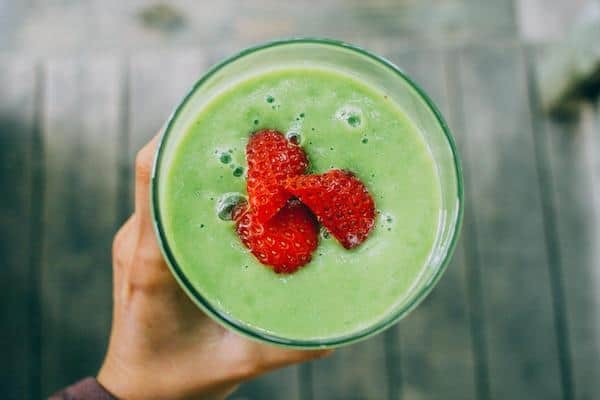 Digestive Enzymes – You can expect that the right green superfood powder will contain digestive enzymes that will be in charge of breaking down your food so that you can have better digestion and better health. Poor digestion is the number one cause of digestive problems. 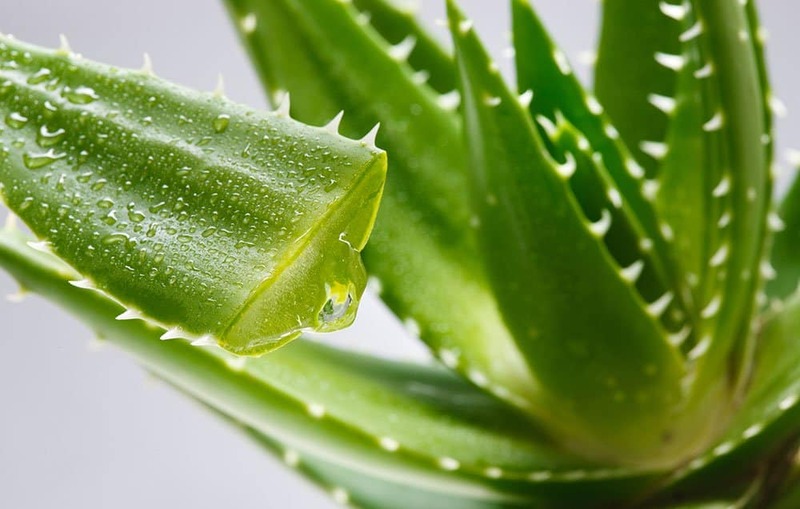 Aloe Vera – If in case you have consumed harmful bacteria recently, the intake of green supplements that contain Aloe Vera can help reduce or reverse the effect. Aloe Vera contains oligosaccharides that can be effective in preventing the bacteria from entering your body. You have already learned everything that you need to know about green supplements but you have to admit that it can be a bit complicated to search for the right one. How will you choose out of all the supplements that are available? Ingredients – You need to look at all of the ingredients that the green supplement offers. It does not mean that just because a supplement has more ingredients it is already better than others. You have to choose supplements with ingredients that are vital to your health. Value – Some supplements are priced cheaply while others are just right. When purchasing supplements you cannot just look at the price alone. You can consider if some of the ingredients are hard to get. You also have to check how potent the ingredients are and their content. Taste – Do you think you will be able to take green supplements with ease if you do not like how it tastes like? It is true that most green supplements do not taste like your usual chocolate drink but you can find a few that will taste better than others depending on the flavoring that is used by the different brands. Pesticide -Free – You have to look for green supplements that do not contain pesticides otherwise you may start feeling some bad effects in the long run. Some people have reported getting some negative side effects from taking green supplements that contain pesticides. You do not have to be part of the equation. Processing – You have to know by now that green supplements are all processed differently. Some go through a rigorous process in order to make them into powder form without losing their main benefits. Some green supplements do not contain the minerals and nutrients anymore because of how they are processed. Supplements that will not have any effect on your body are not worth purchasing. 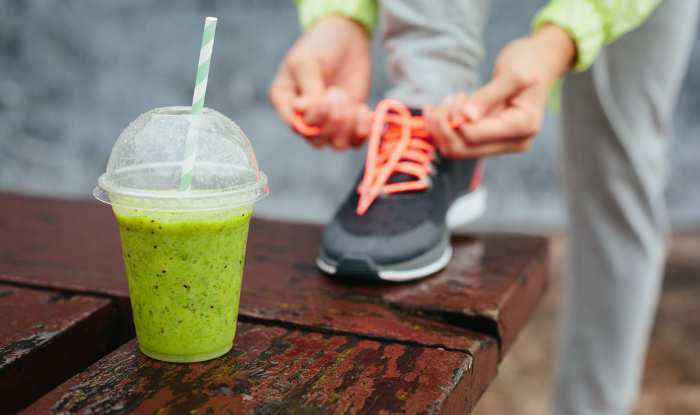 Out of all the green supplements that you will find right now, the best greens supplement that you will find is Athletic Greens. This has gotten the attention of different people probably because of the various benefits that it can offer. It is only fitting that you get to know more about this green supplement now. It is quite hard to compare different types of superfood and supplements especially because there are no two supplements that are alike. There are some that are known to have a lot of ingredients but these ingredients may not be beneficial for the body. There are also some that contain a lot of grasses but they do not contain a lot of vegetables that your body truly needs. 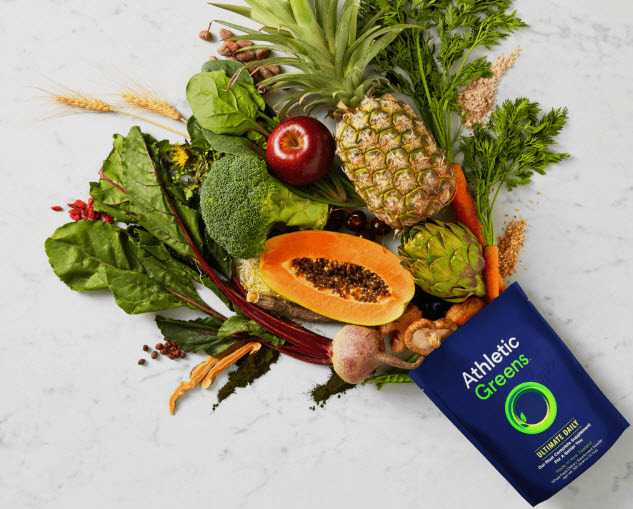 When searching for the right supplement, you need to find one that has the complete formula and this is exactly what you can expect from Athletic Greens. All of the ingredients that are included in this supplement are all organic. Aside from quantity, since this supplement contains a lot of ingredients, you are only getting the best because of the quality ingredients. Aside from the superfoods that are included in the supplement, you can also expect the supplement to contain antioxidants and probiotics that are needed by the body. Not all green supplements contain probiotics so you know that this is already something that sets this apart from all the other powders. This has an amazing taste compared to all the other green supplements that you will find on the market. You can take a look at the various green supplements and know that this tastes better than all the others. The taste is all natural. You do not have to worry about artificial flavorings. It may taste slightly bitter but because of the ginger, it is more sweet and spicy. The bitterness is masked effectively by this product’s other ingredients. The digestive enzymes will be very effective in digesting the food products that you have consumed. The body sometimes overlooks the important nutrients that can be gotten from the food that we eat. With the help of digestive enzymes, the body will get more of the nutrients before eliminating the wastes. All of the ingredients placed in the supplement are all well-researched. Includes non-dairy probiotics. This is effective for vegetarians and vegans who would like to avoid the intake of anything that is related to slaughter and use of animals. This contains herbs that can help strengthen the immune system and can help detoxify the body from toxins. 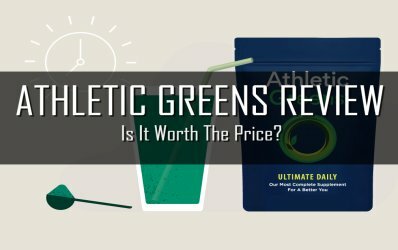 If you purchase Athletic Greens from the official site, you will get 60 days money back guarantee. If there is one thing that people do not like about this green supplement, it is the price of the product. It is more expensive than all of the other products that you will see in the market but given all of the things that you can get, the price will be worth it. It is important to note that there may be some ingredients that will cause an allergic reaction in some people. It is still best to check the ingredients and see if you are allergic to some of the items listed there. This can avoid possible discomfort later on. 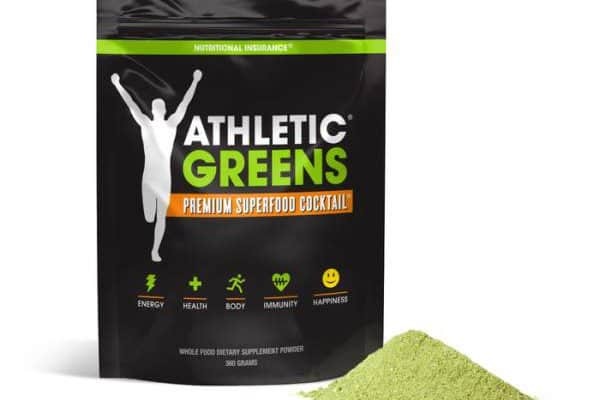 Even with its high price tag, Athletic Greens has to be the green superfood powder that will provide you with all of the needed nutrients and minerals that your body needs. Do not forget to include this in your diet. You will not have any regrets.